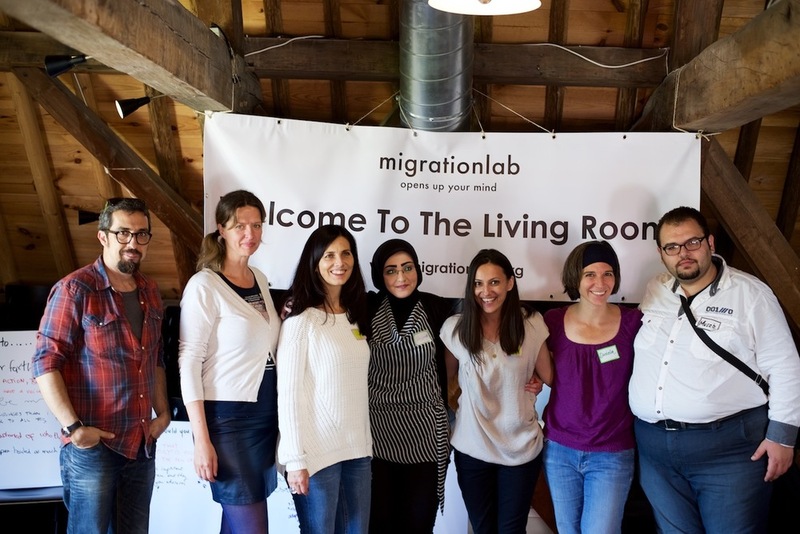 For the 2nd time in The Hague, our Migrationlab Living Room arrived at Humanity House on July 2. 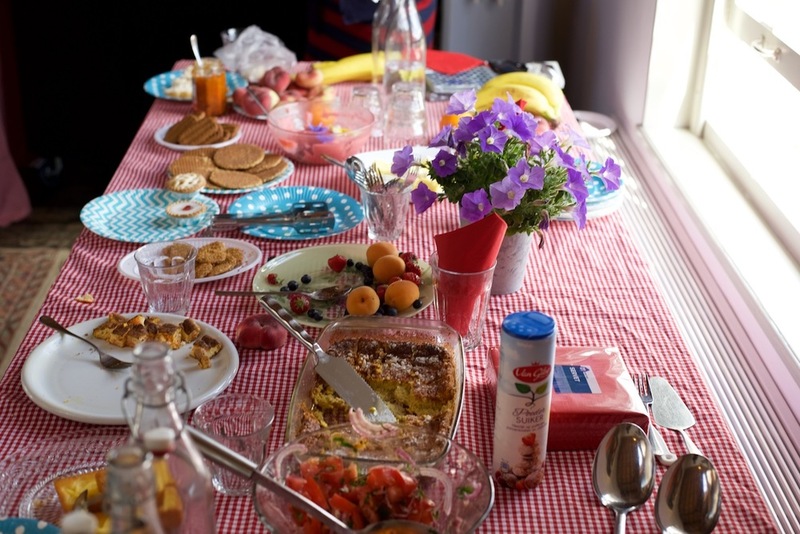 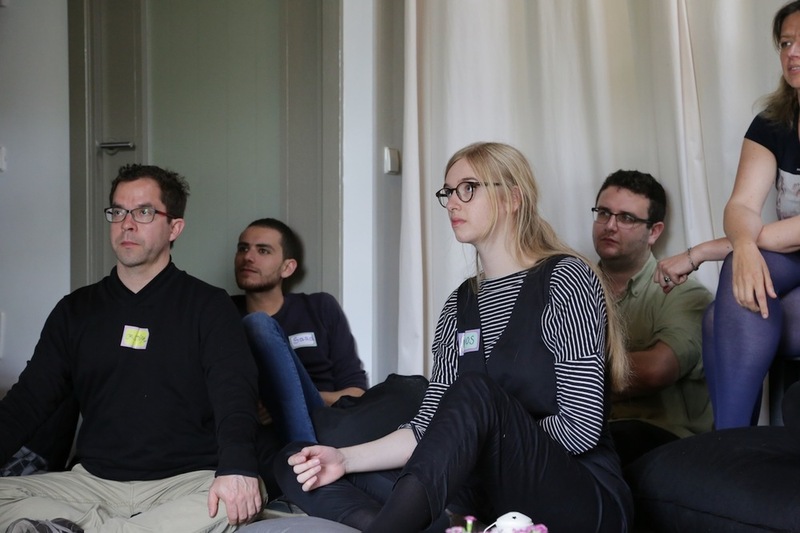 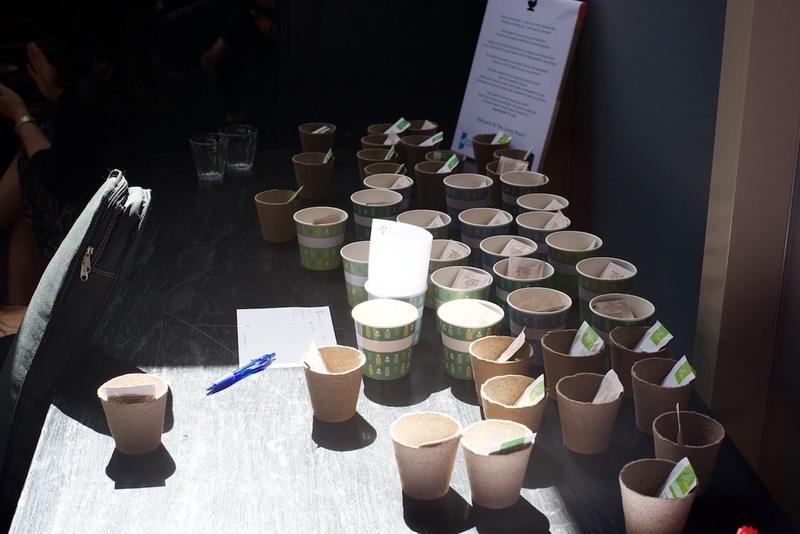 The creation of this Living Room followed the collaborative work of a group of 20 migrants, refugees and Dutch locals during the Welcome To The Living Room Co-Design Workshop, organized at the Leiden University College The Hague on March 30, 2016. 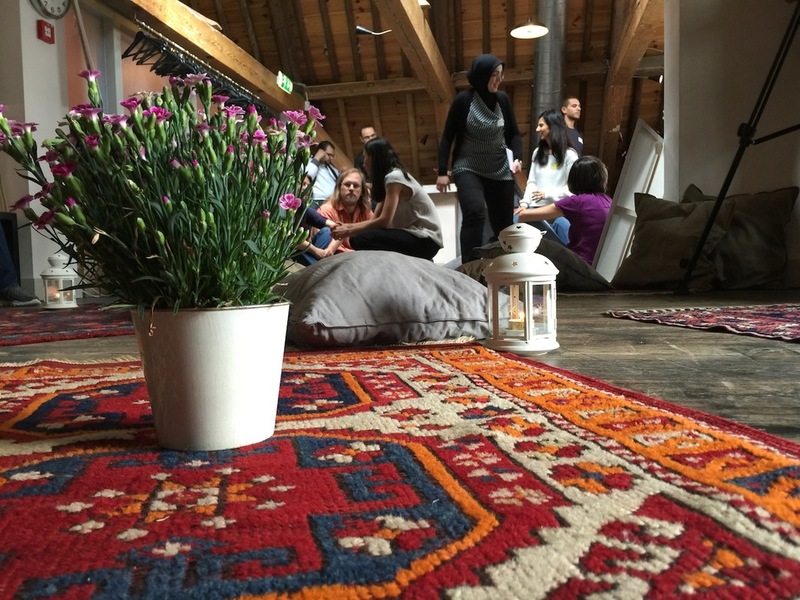 On Saturday July 2 we created a safe space to open up our minds and hearts with moving stories, laughs, music, dance, sadness, shame, resilience, befrending, wisdom, inspiration, belonging, and ultimately getting a new family. 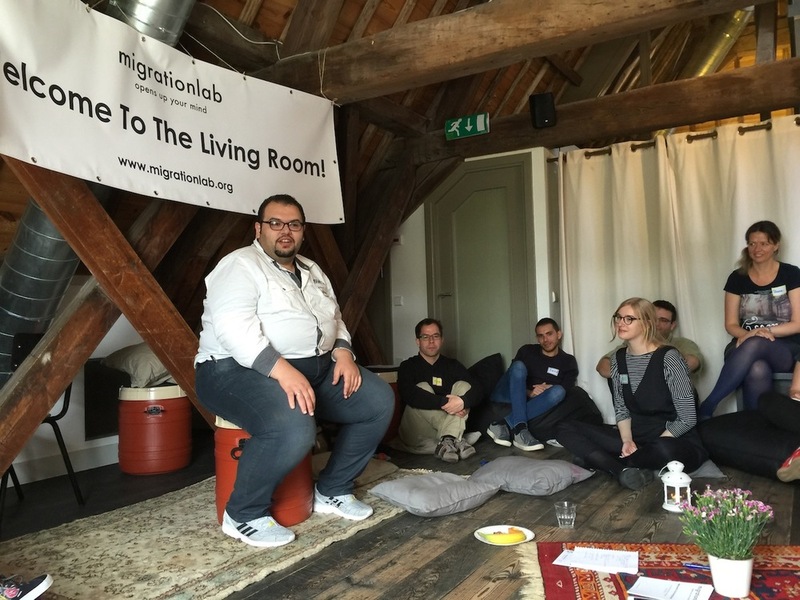 As someone put it on the Migrationlab Living Room walls: "Family" is bigger than the few of us. 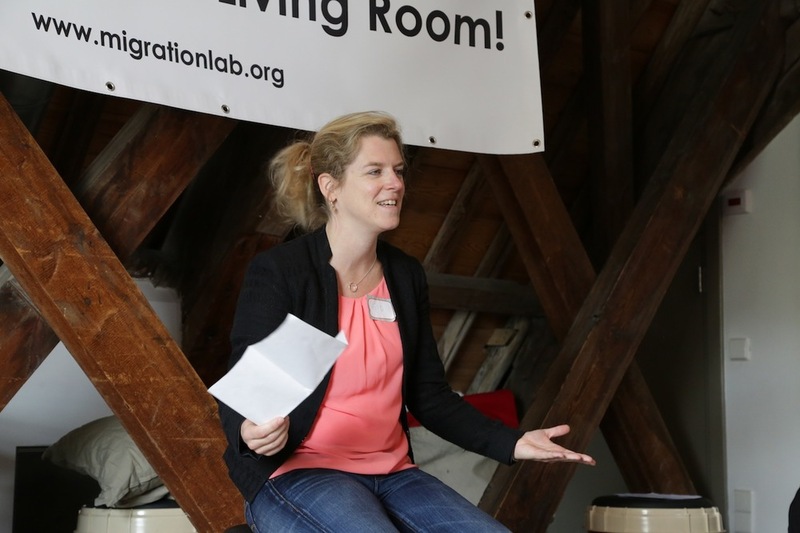 Included plays about how refugees are welcomed in Europe and a Jam Session with our guests.